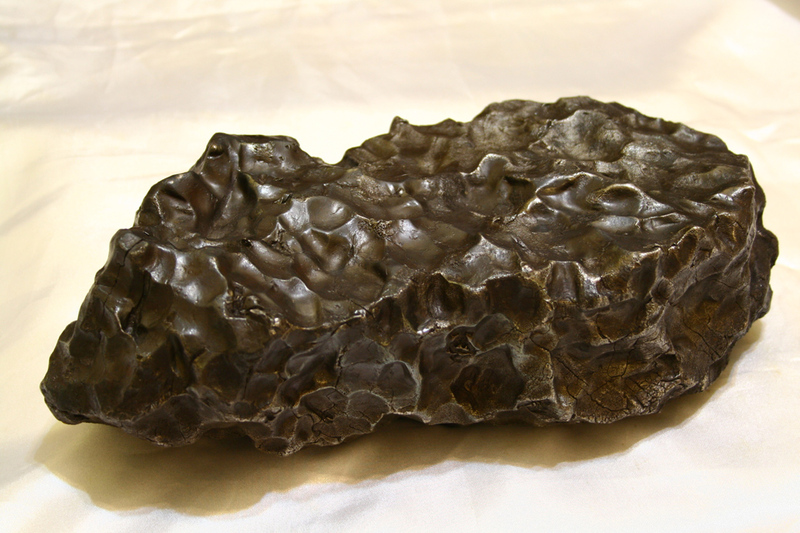 Sikhote-Alin; 16.8kg, Call for price. The Beast from the East. A monster fall of unequaled proportions in modern times. A 2011 acquisition. Well then, two behemoths in a row, not bad for the year alone. Due to being the favorite of the bunch, I now have to take back the price stated here, to protect agents from price abuse. For best pricing, call me directly!